America’s favorite boy-band BROCKHAMPTON was busy last year. With three albums, world tours, and critical acclaim, it’s no wonder the group has become a widespread and popular name across the world. 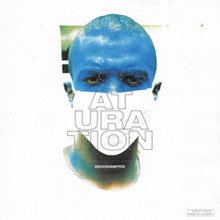 Nine months after the release of their third album “Saturation III”, BROCKHAMPTON dropped their fourth, “iridescence”. BROCKHAMPTON understands contrast. Some artists release albums where songs are too similar and the whole experience blends together. Others release albums that have terrible flow from song to song. This project to strike a good balance in the album. Hard-hitting tracks are immediately followed by more relaxed beats with smoother vocals, which immediately revert back to heavier songs. While unorthodox, the group seems to have made it work by committing to the jarring pattern through 9 of the 15 songs on the album. 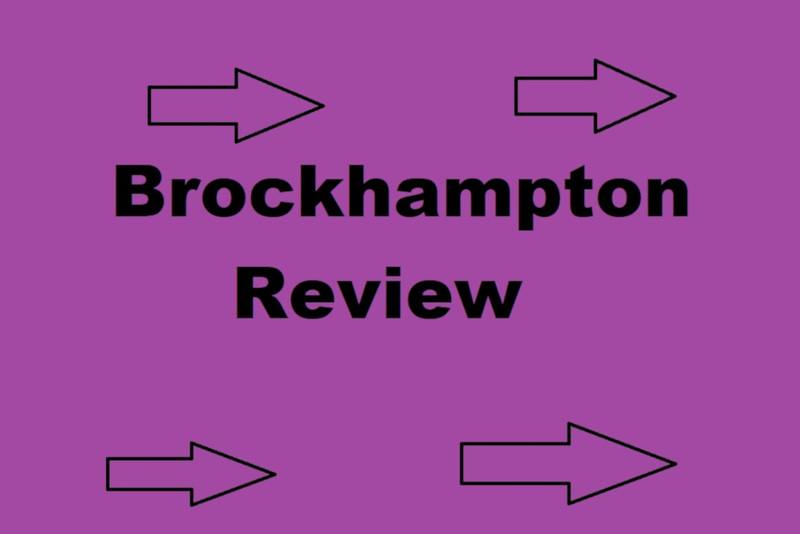 “iridescence” is full of unique sounds and changes in timbre which makes the record interesting and intriguing to listen to. I will admit though, after the first few times through, the newness of the polarized tracks starts to fade, as does my interest in listening. “NEW ORLEANS” opens the album. The first downbeat comes in strong, low, and in your face. It’s a solid intro track, definitely a pump-up song. The lyrics allude to the band’s rise to stardom, which is fitting for how much they have grown before the release of this album. At the end of the opening track, the beat continues into “THUG LIFE” to create a seamless transition between the two songs. Even with the transition, the overall feel of the second track is stark in contrast from the first. The third track, “BERLIN”, comes back with a very similar low and hard beat similar to the opening track. The vocals in the intro/hook sound almost sinister. “SOMETHING ABOUT HIM” follows this track, changing moods again, and is an ode to Kevin Abstract’s long-term boyfriend. Out of all the songs on the album, this one stands out due to the fact that it is the only song that could be labeled as a “love song” (or at least a song about a significant other). Even though it’s the second-shortest song on the album, it’s my favorite due to the unique sound. The closer, “FABRIC” is one of the more serious songs on the album where the band members address personal issues. A lot of what this song talks about comes from how much the band and its members have changed since their newfound fame. 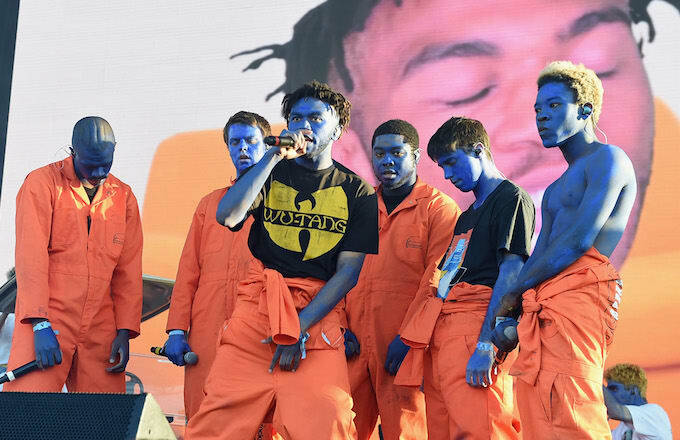 While some bands love what comes with fame, it seems that the members of BROCKHAMPTON prefer life before the huge tours, shows, labels, and everything else that comes with success. The lyrical contrast to their opening track makes these songs good compliments to one another. Iridescence is an album loaded with creativity and new ideas. My first time listening through was incredibly intriguing and I never knew where each song was going to go next. However, only a few songs stood the test of time (as in, a couple days) before most of the tracks became too familiar and lost their spark. If you’re wanting something new and interesting to listen to, I highly suggest Iridescence, just be sure to put it on the shelf quickly. Otherwise, it will get too old too soon.